Welcome to the EliteFitness.com Bodybuilding Site! Please join this discussion about coming off cycle within the Anabolic Steroids category. Sounds to me like you're either pounding the joints (in which case stop) or do we get to guess what you used? are you overusing estrogen blockers? What have you been running and what doses? 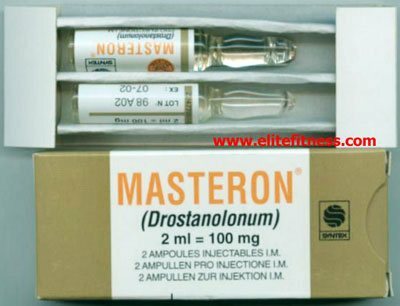 Coming Off winstrol vs. Coming of Sustanon? help! !